Whether you’re looking to organise a furniture removal or house clearance, look no further than AlfaMovers. Serving Kent and the surrounding areas, we work hard to meet all your requirements. Either complete our free quotation form, or contact us today to arrange a free consultation at your property. We can offer a full house removal to any size home. We can tailor this removal to you and your home. 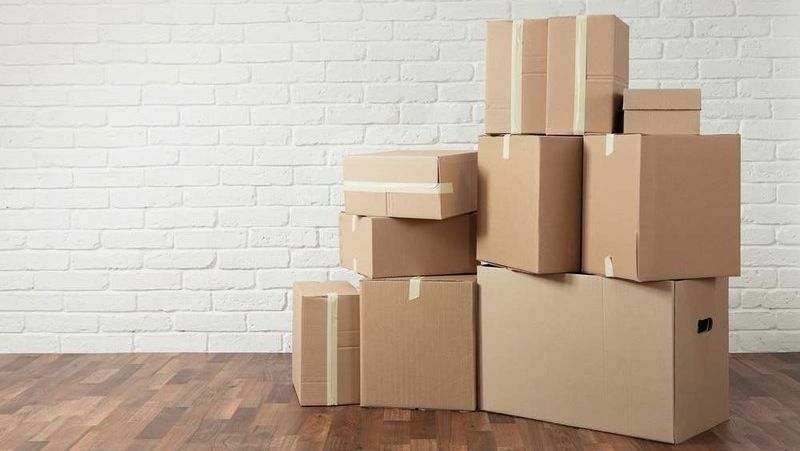 We will come out and do all of the packing for you, or we can supply the packing supplies to you to pack yourself, and then we can just offer the removal service. 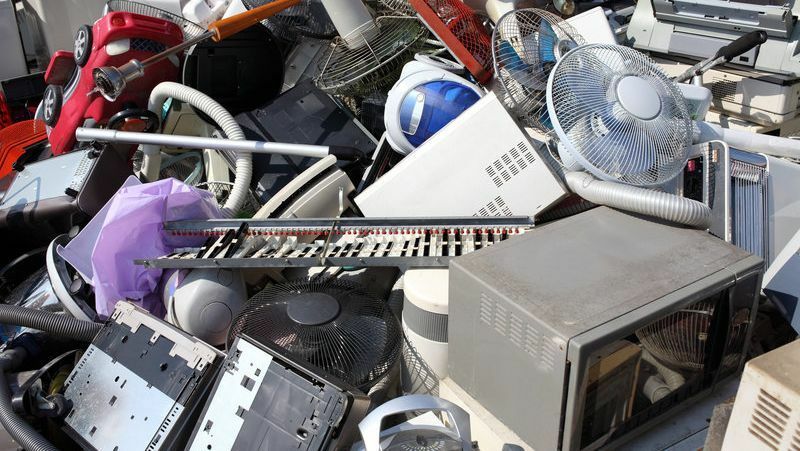 From one room to a full home, we deliver full household clearance services in Kent and the surrounding areas. Suitable for families whose homes have gone into probate, we offer discreet and personal services, including a home visit and a free quotation. 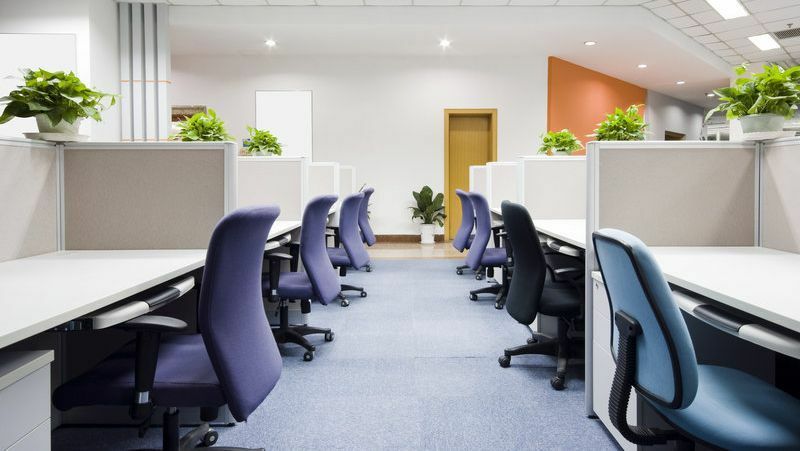 Whether you’re clearing old office furniture or moving to a new office, our professional and efficient team works throughout the UK and internationally. Working closely with your company, we will make sure that the job is carried out as smoothly as possible. 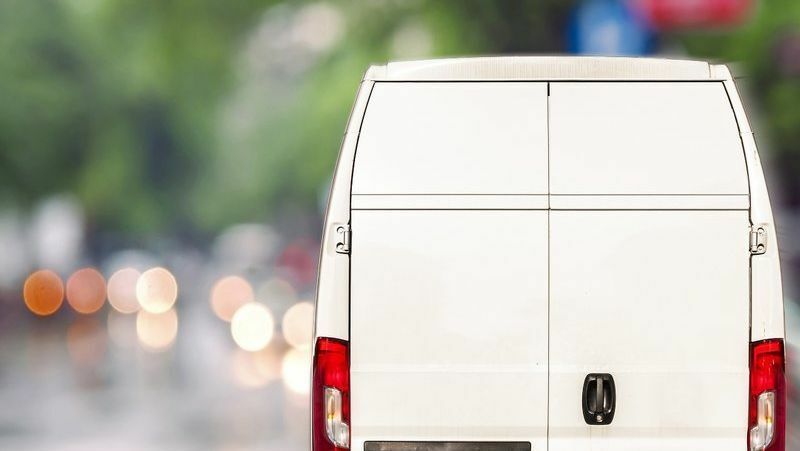 With a range of vans available to accommodate your needs, our man and van service will help you move from one property to another. As well as transporting your belongings, our man will help you to move items and furniture into our van. Ideal for homes, offices, and gardens, we dispose of all types of rubbish and dispose of it responsibly. Offering full rubbish clearance services, our waste carriers are fully licenced and insured to remove all unwanted items from your property. 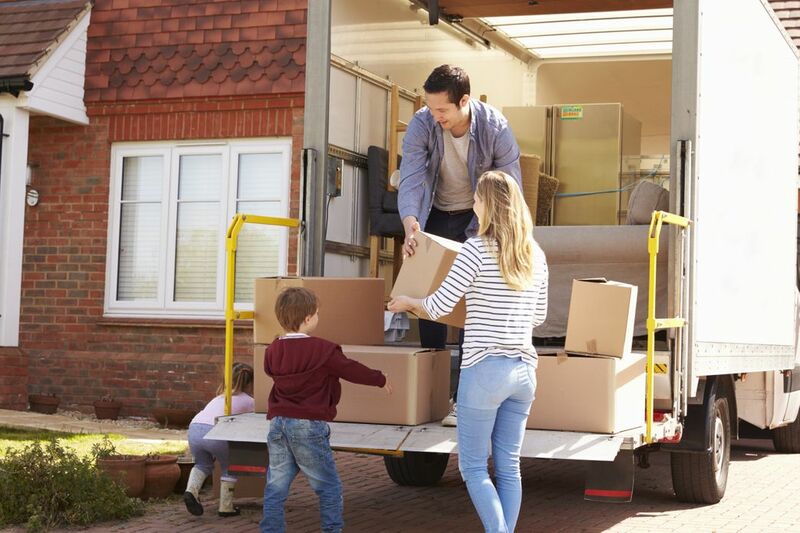 Are you moving home or in need of temporary storage? 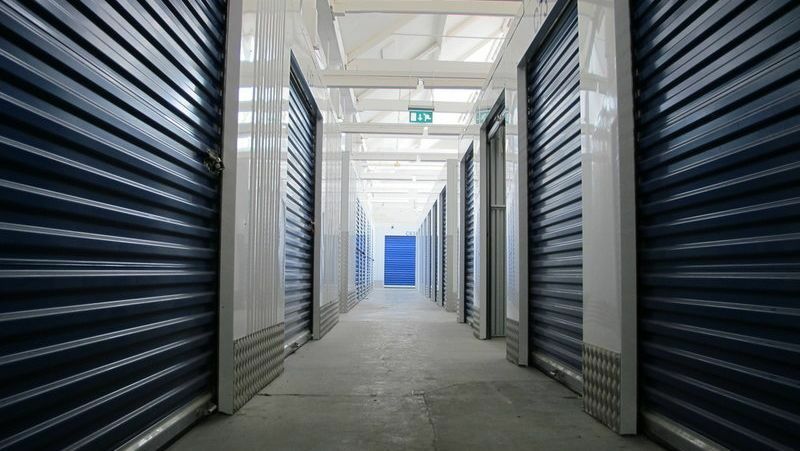 For your peace of mind, we offer completely safe and secure storage to suit your requirements. With competitive prices and 24-hour services, we’re here to meet your needs. Enlist our help with packing for imminent removals. From boxes to bubble wrap and tape, we provide all packing materials. Rely on our packers to handle your furniture and other items with care and ensure your belongings are safe in transit. Primarily serving clients in the UK, we also work internationally. 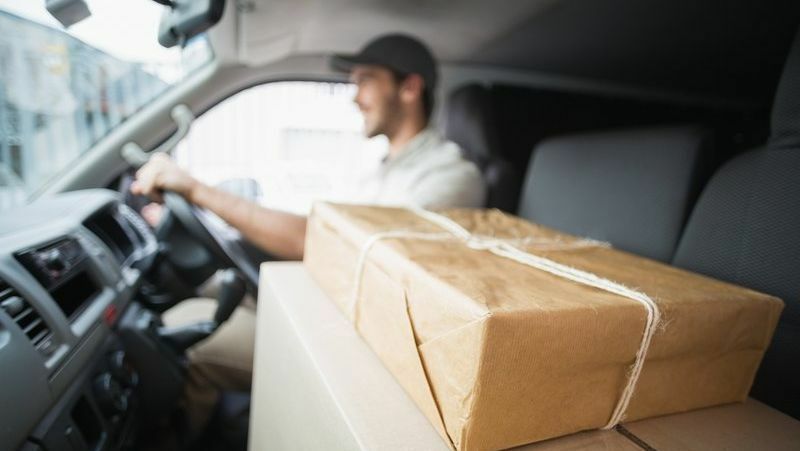 If you are moving abroad or you have items that need delivering overseas, we will ensure these are secure and safely tracked throughout the course of your move. 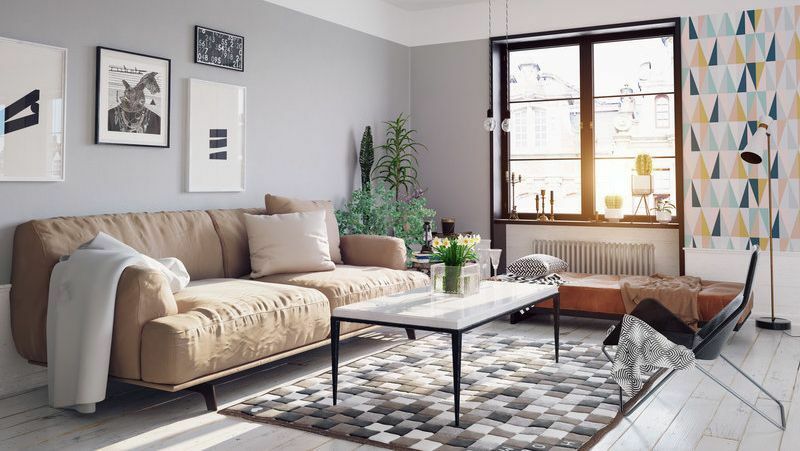 We also provide customers with all kinds of household furniture, including dining tables and bedroom furniture. Working to match your budget, our competitive prices include an assembly service if required. Please get in touch to obtain a brochure and explore our range of products.  Contact us today for superior services, including furniture removals and house clearances, in Kent and the surrounding areas.